Seven year old boy and four month old baby girl abducted from their beds in the middle of the night and raped (Ceres district, South Africa). 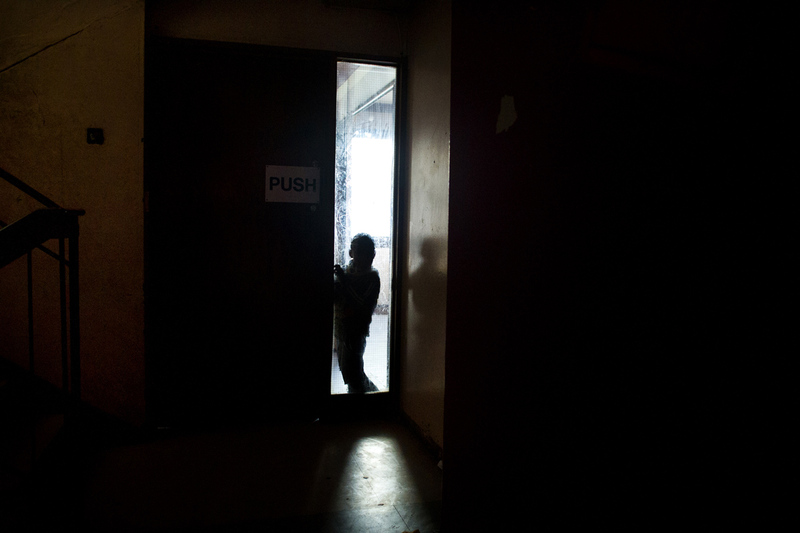 Children are being raped and abused on an unprecedented scale in South Africa. When will it end - South Africa is after all a civil country. What more can we do to root out this evil?